For Open Source 04, Leia Morrison will be sharing her series Mother, Mother on our exterior screen for the duration of February. 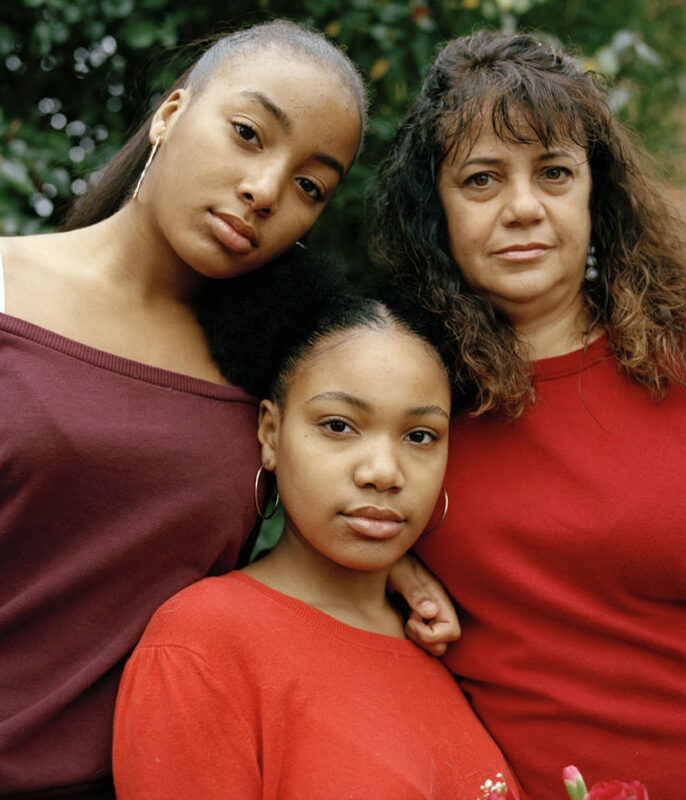 Morrison’s series of family portraits explore the irreplaceable relationships between mother and daughter. Wearing their everyday clothes and surrounded by objects of importance, Leia has photographed 20 women. 10 of these women are mothers; all 20 are daughters. Mother, Mother is a celebration and documentation of the Matriarch in 2018/19. See more of Morrison’s work over on her week-long Instagram takeover.